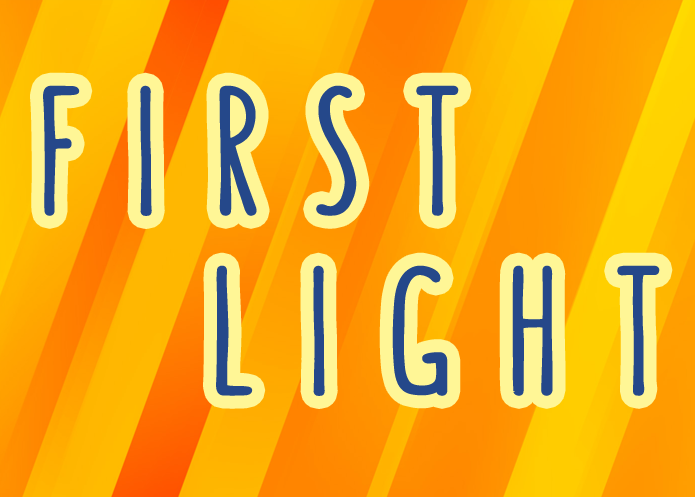 First Light is a friendly one-hour news/talk magazine show that provides in-depth coverage of the top story of the day with on-scene reports, actuality and analysis. Your host, Evan Haning, guides you through the early morning and prepares you for the day ahead with all the information you’ll need to know. First Light features interviews with top celebrities and newsmakers.